need a little help tweaking your file? We realize not everyone has a graphic designer on their payroll. So instead of trying to locate a graphics person on your own or trying to revise your own materials, let Formax help you tweak your artwork files so they’ll be no surprises when your project goes to press. 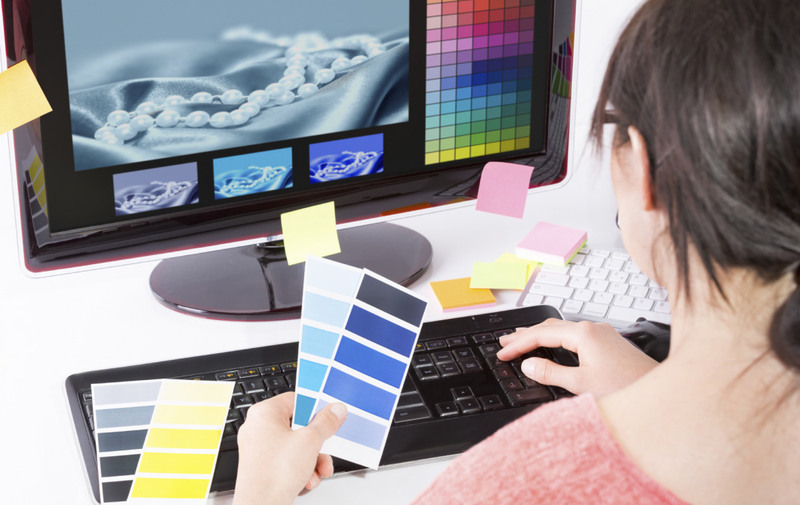 Whether you need some elements altered within the file, crop marks added, or other adjustments, our graphics department will make sure your artwork file is print ready and designed to achieve savings when it is printed or mailed. Most of our customers enjoy and prefer having one company handling their printing projects every step of the way - from reviewing the artwork - to the actual printing - to the distribution/mailing. This ensures that the design is ideal for cost effective printing and distribution. We don’t like surprises, and we bet you don’t like them either. That’s why having Formax manage the whole process ensures you get what you want, when you want it and at a price you will definitely want.